Kosovo recognation is most of the time used in a political way. The discussion is about the international recognation of Kosovo. In other words: who recognizes Kosovo as an independent state, and who does not? 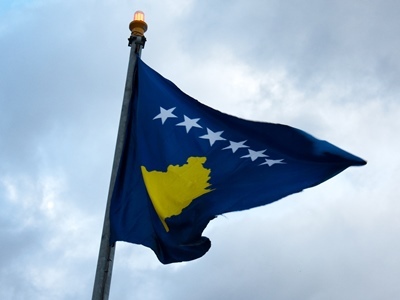 In general, you can say that the Western countries do recognize Kosovo as an independent state. Russia and China are the biggest examples of countries that are against international recognation of Kosovo. You can read more about this topic at our special Kosovo independence page. At his page, you will also find a link to the list with countries that do or do not support Kosovo in their independence.